Sunny Kim is deeply honored to live and work in Seattle as a teen librarian. They love building strong relationships with young people, geeking out over science fiction and comic books, and serving the community. They also recently served on the Asian Pacific American Librarians Association Young Adult Literature Awards Committee during the first year APALA was included in the ALA Youth Media Awards. 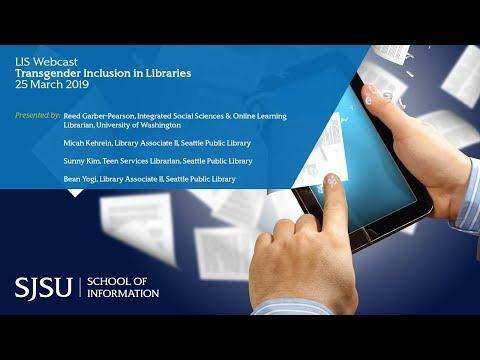 They have presented at the Washington Library Association conference, ALA Midwinter, and the Joint Conference of Librarians of Color on transgender inclusion and cultural humility. Before becoming a librarian, Kim spent a decade working in community for social justice.